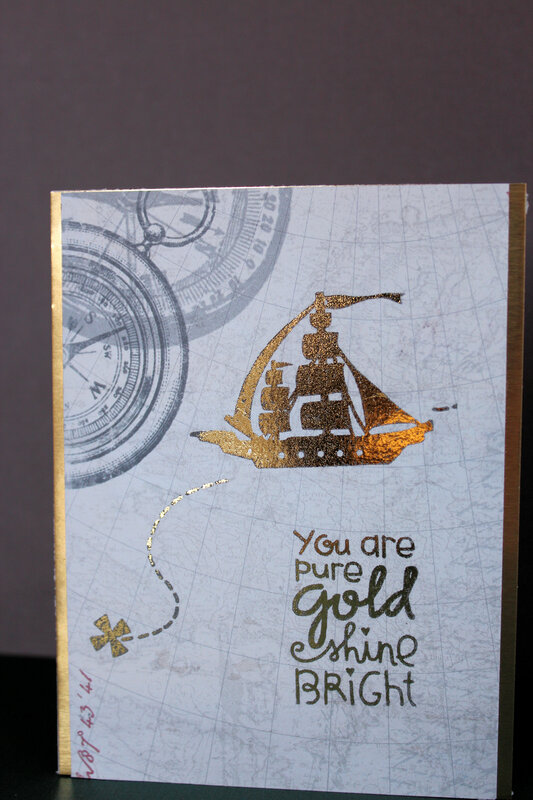 Posted on November 29, 2015, in Card Samples, Challenge Entries, Debbie's Challenge Entries, Oscar's (Deb's) Card Samples and tagged Authentique, DCWV, Deco Foil, Paper Smooches. Bookmark the permalink. Leave a comment.